TAG Heuer and Manchester United have unveiled their first official club Special Edition watches at an event held at Old Trafford. 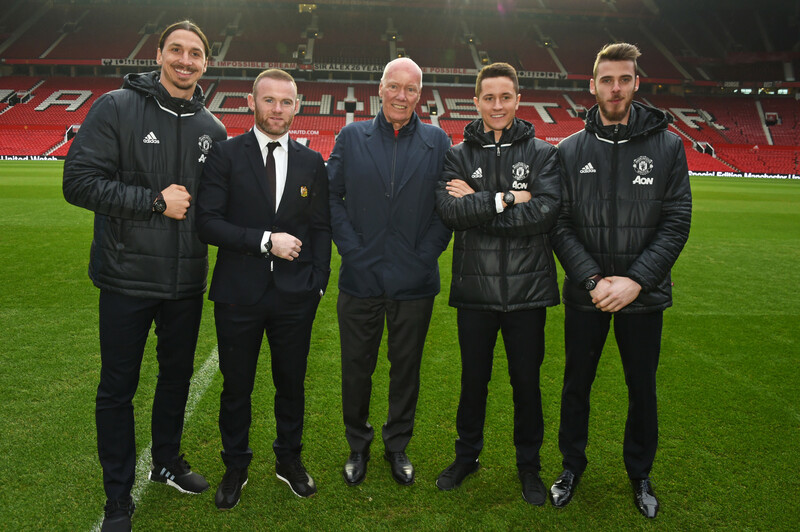 Jean-Claude Biver, TAG Heuer CEO and president of the LVMH Watch Division, and Richard Arnold, Manchester United group managing director club captain, were joined by Wayne Rooney, Zlatan Ibrahimovic, David De Gea and Ander Herrera for the launch. 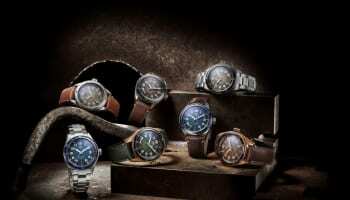 TAG Heuer aims to use the Manchester United partnership to promote the brand on a global scale. 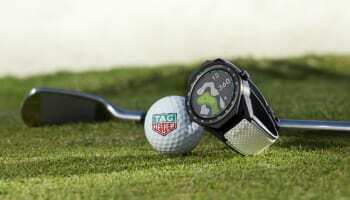 “Our partnership with Manchester United seals the important and strong involvement in football of TAG Heuer. We are particularly proud and pleased about this partnership, as it will be key in the promotion of our brand in Asia where Manchester United is one of the most loved brands you can find,” said Mr Biver. 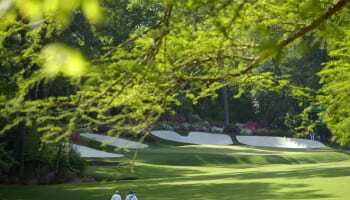 “We are always trying to build what we call a 360-degree partnership. Our relation therefore goes beyond being just a time keeper or having a visibility in the stadium. And besides creating events together, we are also engaged in promoting with the club and the players special dedicated watches designed for the Club. In any case there is no limit to the depth and width of our partnership,” he added. The two special edition watches feature Manchester United’s black and red club colours. A TAG Heuer Carrera Heuer 01 Chrono in-house Caliber Manchester United contains the in-house Heuer-01 chronograph behind a black skeleton dial, which has a red of Manchester United club logo at 9 o’clock. 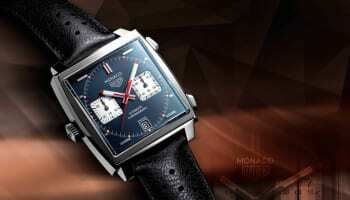 It is offered with a red alligator strap for £4,800. 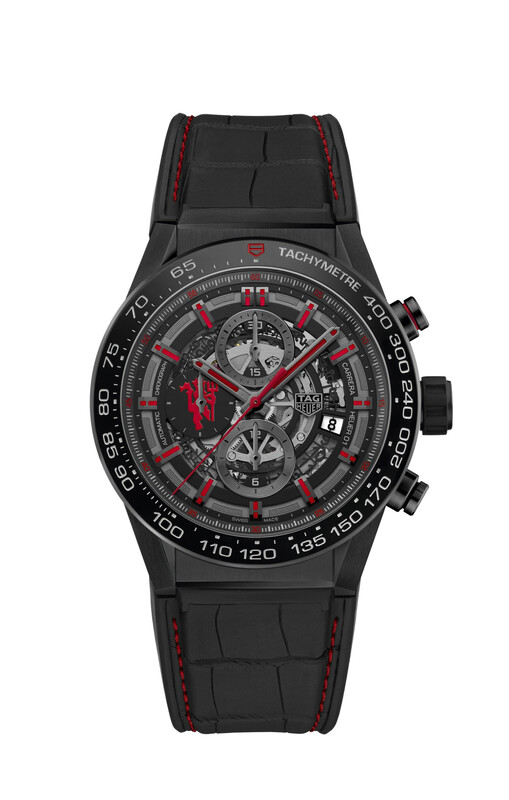 A more affordable TAG Heuer Formula 1 Manchester United Chrono Quartz has also been produced carrying the Manchester United logo on the 1/10th second counter at six o’clock. 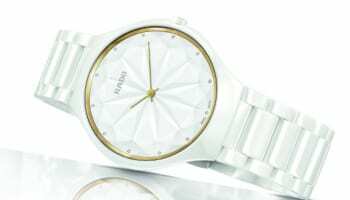 The watch retails for £1,300. 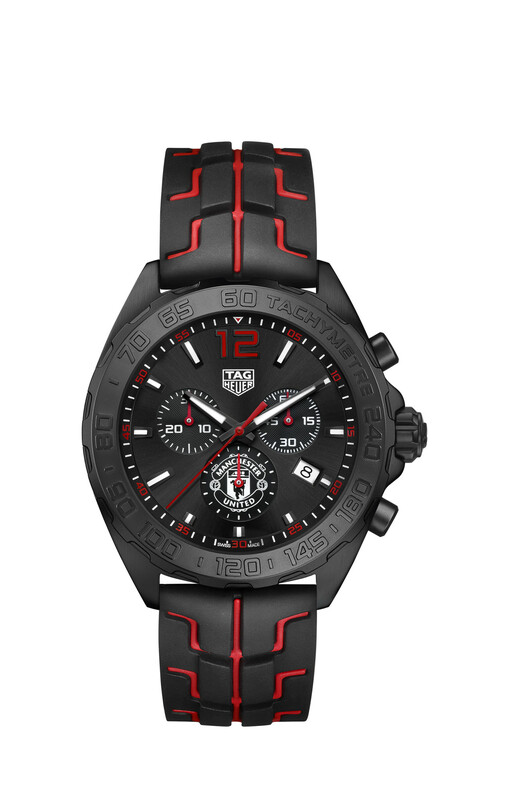 The watches will be on sale online at store.manutd.com and tagheuer.com, at the Manchester United Boutique at Old Trafford, and at selected TAG Heuer retailers.